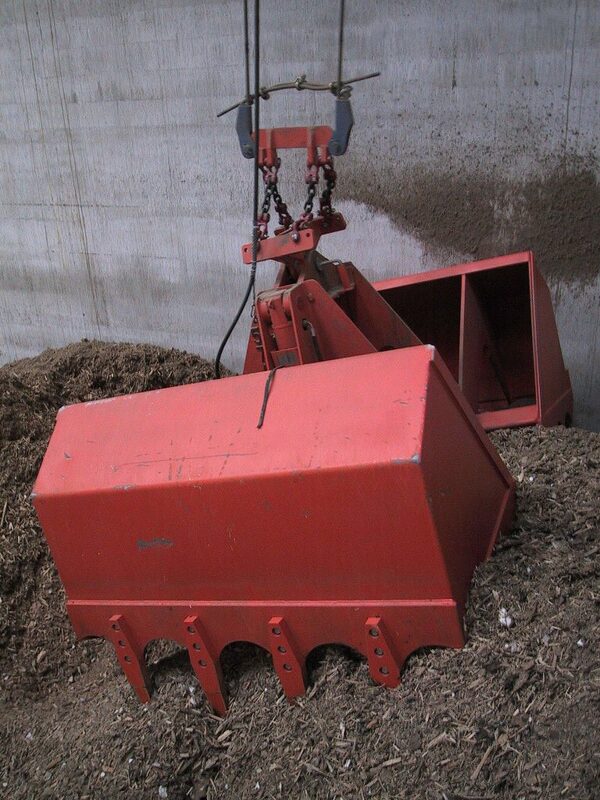 Hafner has the ability and technical solutions to treat various types of discarded waste. Hafner adjusts the solutions and technical plant types according to the different needs projected. 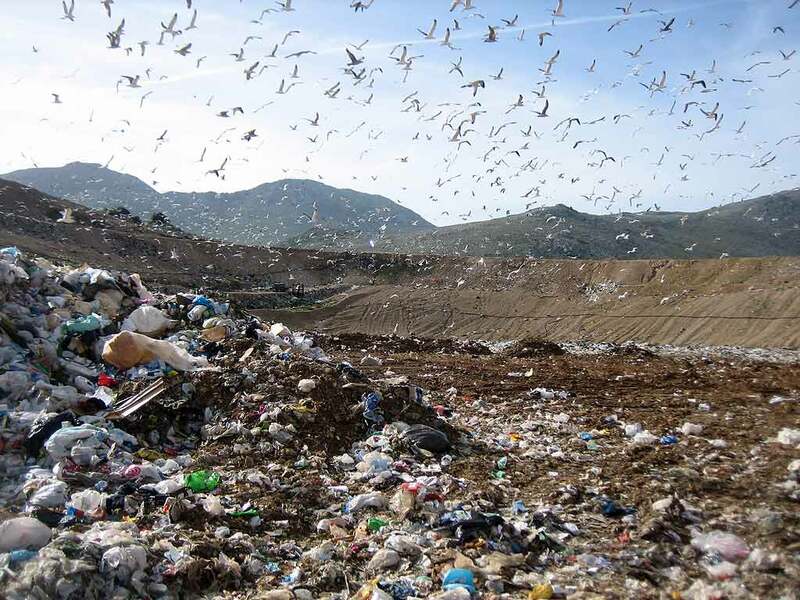 Hafner has solutions in place for all the typical types of waste present in the world and has the capability to thermally break down these types of waste, as well as recover the thermal energy and generate electricity. This is Waste to Energy. 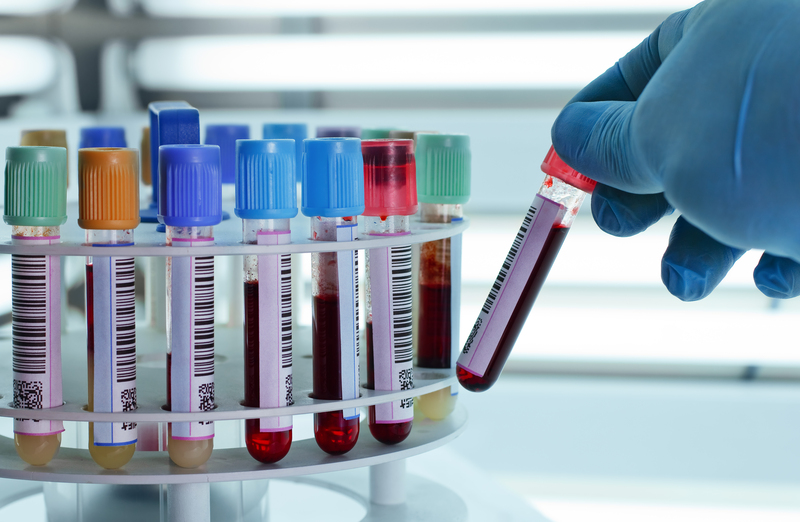 Depending on various factors, it is possible that the different types of waste will require different processes of treatment. 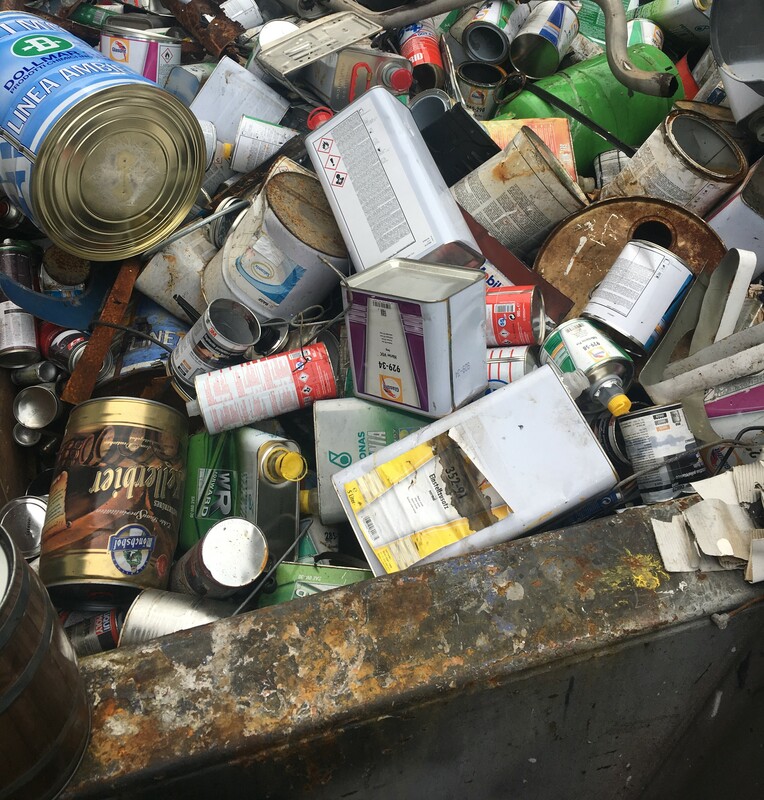 Hafner is able to offer solutions to these combustion needs, taking into account the factors that would determine the type of treatment of the given waste products. The main types of combustion are the Combustion Rotary Kiln and the Furnace Grid. Of these given types of combustion, it is possible to have them running either as separate entities, or together in concurrency in a special Hafner application. 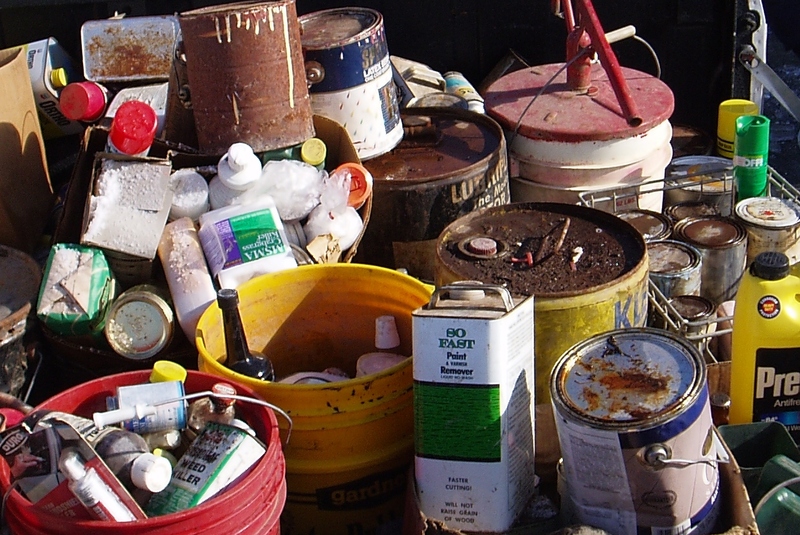 Hazardous Waste also known as Special waste is refuse that is separated by type, state and quantity in special contaminated mass. 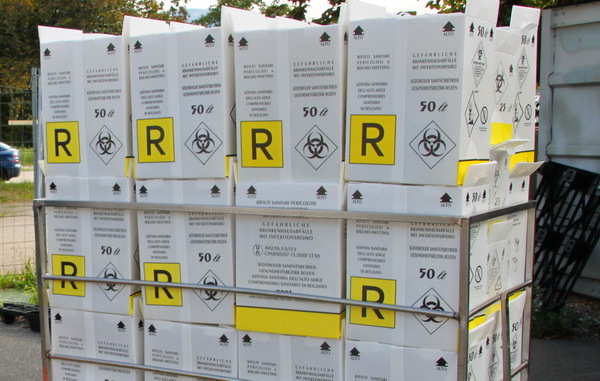 It is classified by health, air or water, explosive or flammable or if it contain pathogens of transferable illnesses. 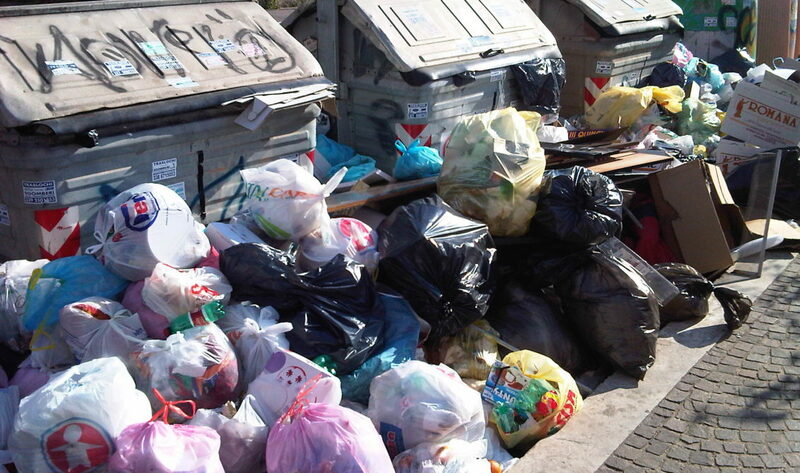 The concept of special refuse is defined differently in the various countries. 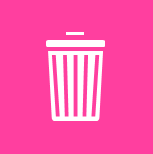 Special refuse does not occur chiefly outside of commercial activities. It is found in the form of solutions, dredging, metals, and inert materials. 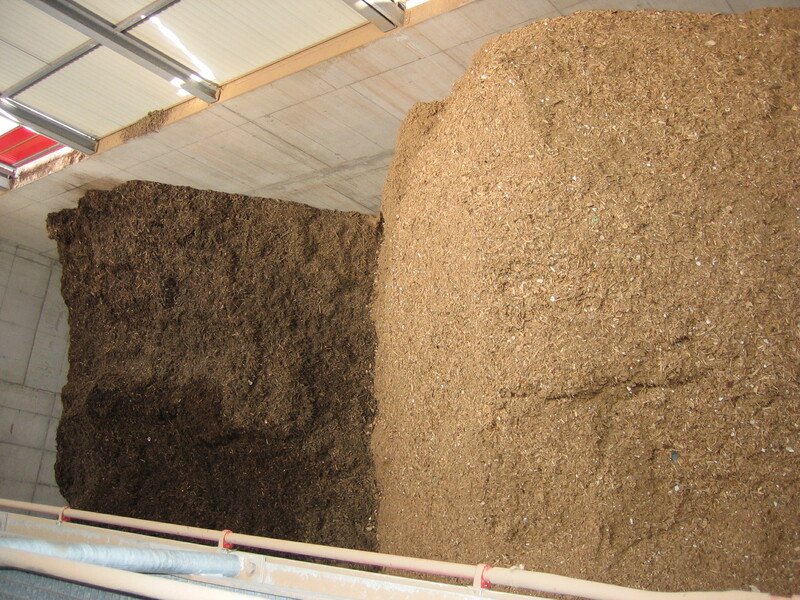 The thermal treatment of special waste takes place separated as a rule from the treatment of the remaining refuse. Today the combustion is mostly done in the rotary kiln. 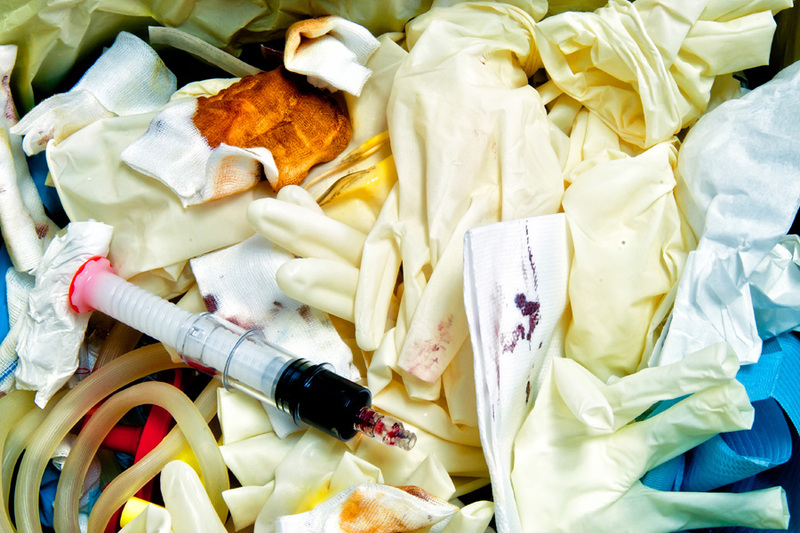 It comes from the demands of renowned European institutes for hospital hygiene and infection inspection, that thermal utilization for the disposal of hospital refuse marked in high mass with pathogens of transferable illnesses not come into consideration, nor can the recycling of such refuse be possible or feasible. 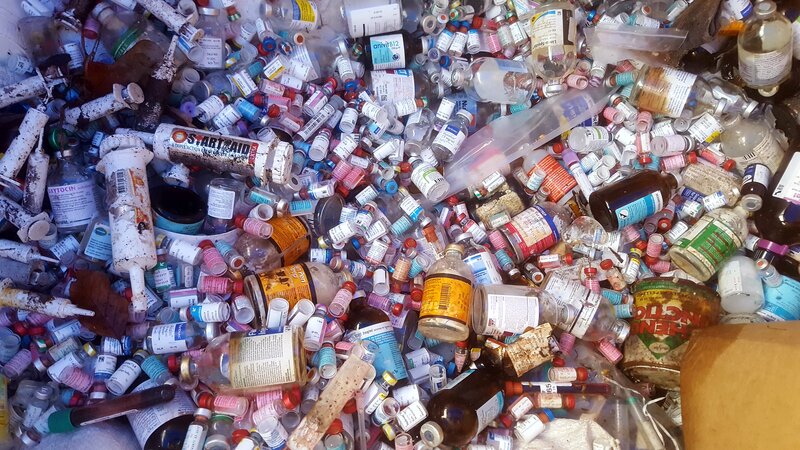 With a unified collection system, the hospital selects and separates waste according to refuse type the skein type. 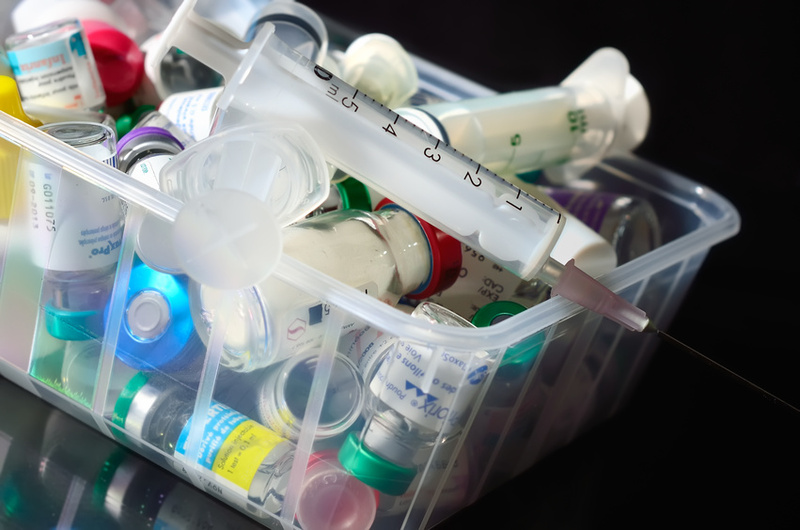 Infectious refuse (infectious waste) is delivered in closed, sealed, plastic containers such as carton containers and is burned in at least in 900° C in the rotating tube oven. 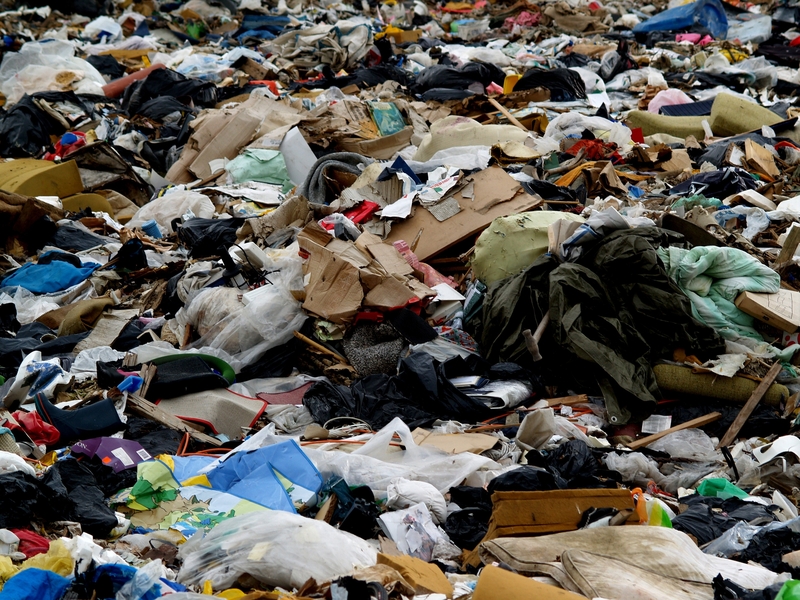 Firm refuse is designated as household waste that emerges in the form of a normal household living and is discarded via rubbish removal. 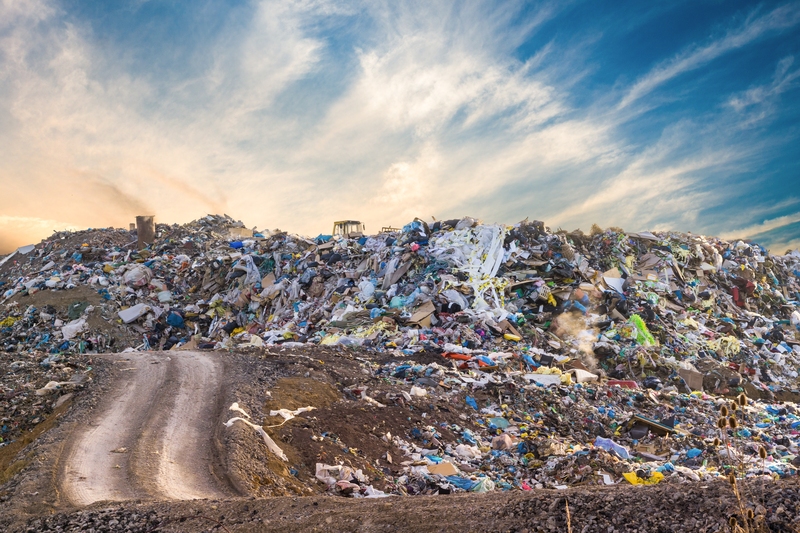 Under the term household waste (often designated as a remainder rubbish or household refuse), one expects a mixture of mostly different materials. 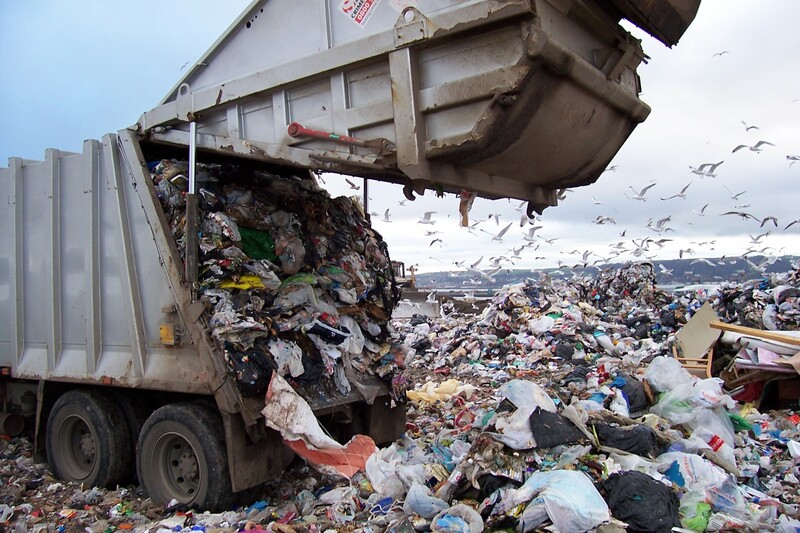 Household waste is reduced to a homogeneous fuel and thermally treated in a rust combustion system. The energy recovery can be based on various demands in the form of warm water, steam.e), one expects a mixture of mostly different materials. Biomass refers to the entirety of the mass of organic material in a defined ecosystem that became bio-chemically synthesized. Therefore it contains the mass of all living beings, including the died out organisms and the organic metabolism products. About 60% of the biomass of the earth is represented through microorganisms. Biologists and geologists define biomass as a part of the uppermost earth crust that is inhabited or can become inhabited by living organisms. 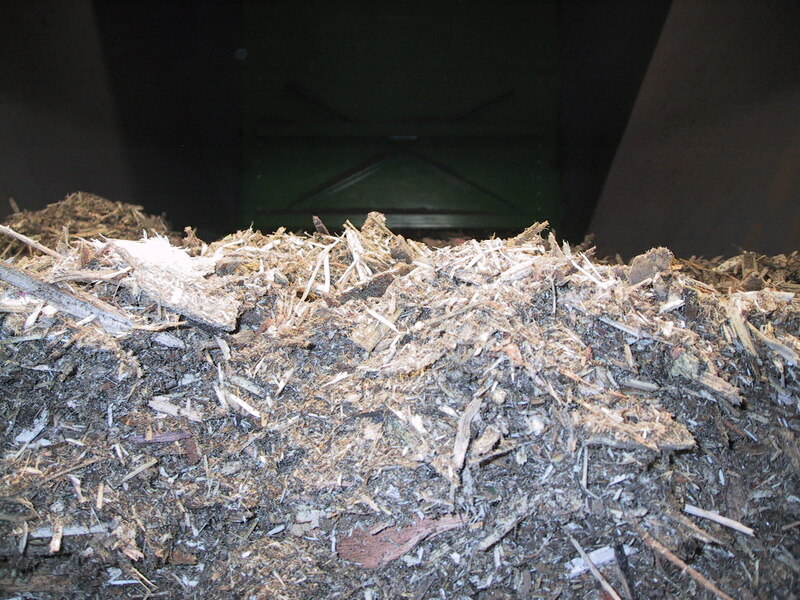 Biomass is available sufficiently and is a clean, local and renewable energy source. Biomass burns as CO2-neutral, extracting the energy of biomass to keep an essential contribution to the climate protection and the climate protection agreements (Kyoto-contracts).